It’s that time of year! 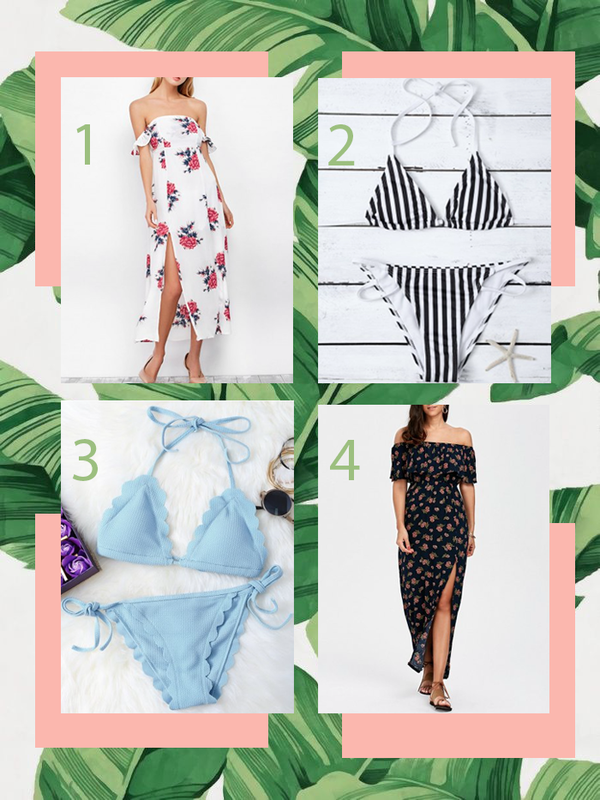 Summer is around the corner and I’m looking to add some new pieces to my closet. Mostly bikinis and maxi dresses. I am really considering getting a crochet bikini like these ones. What do you think? Above are my picks from Rosegal. An online fashion website with very affordable pieces. Their pieces like most Asian wholesale websites can be a hit or miss. Although, I love how cheap their pieces are, which means I can buy something trendy without having to splurge. Especially, if an item turns out not to fit the right way or looks different from the website. Let me know what you are adding to your wardrobe this season? Like I said I've been looking for more swimwear and dresses. I trying to add more color to my style and I think dresses are the perfect way to do that.